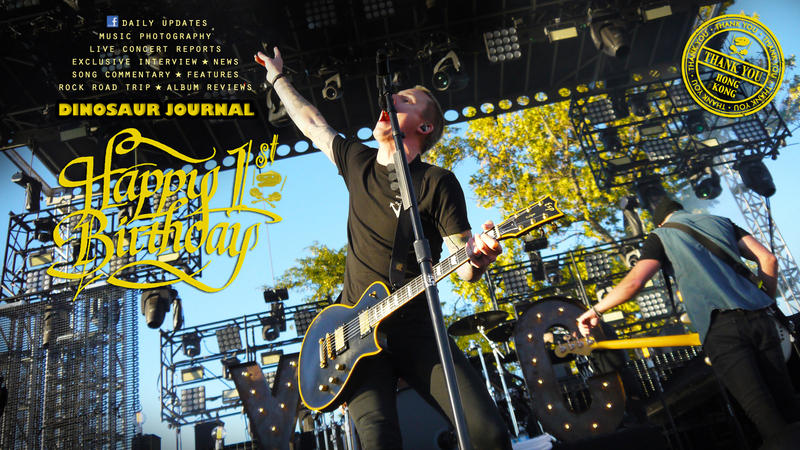 Founded in July 2013, Dinosaur Journal is the only Hong Kong-based media devoted to rock music – from pop rock and britpop to post rock and extreme metal. We strike to promote the culture of rock and roll through Concert Reviews (gallery+article), Exclusive Interviews, Daily News Updates (via social media platforms) and Overseas Features. DJ also has a special column in Taiwan’s respected media Roxy Rocker. Do not hesitate to drop us a line if you have any comments or want us to assist promoting your events/music.